Director Joey Daoud will be joining us on the podcast next week to talk battle bots and high school for his feature documentary Bots High, but in the meantime I wanted to share his well crafted short doc Space Miami with you. 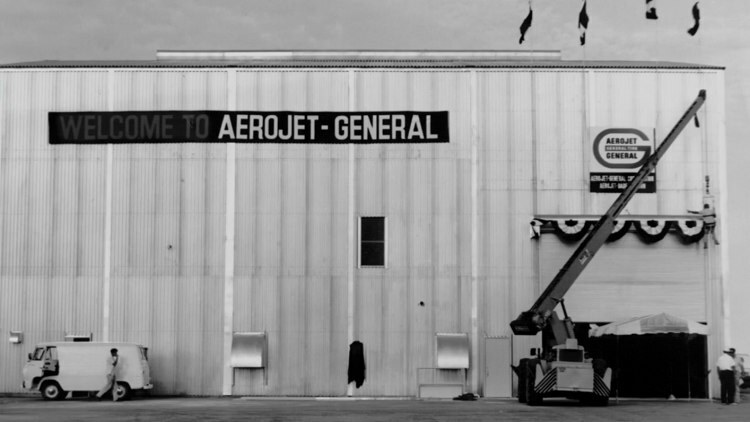 In 1963 Aerojet-General built a rocket manufacturing plant in the middle of the Everglades. They were hoping to build rockets for the Apollo moon mission. The rockets were built and tested in a 150 ft. deep silo, the deepest hole ever dug in Florida […] The site was abandoned in 1969, along with the rocket in the silo. It’s been sitting there for nearly 50 years.